Google Apps are an almost essential requirement for any Android user. For example, you need to have Google Apps if you want to install applications from the Play Store. But not only do you need Google Apps, but you also need to have Google Play Services updated. This is how to update google play services. The Android operating system always had a root problem. It was the headache of Google. In the beginning, the fragmentation of the system, many versions of Android, and many device manufacturers, each with its customization layer, applications, and others. The solution that Google thought was called Google Play Services let’s see how to update it. Google Apps are essential on any smartphone. In fact, ROMs like Lineage OS include the installation process of Google Apps apart because it is taken for granted that it is something that all users want. However, not only need the Google Apps but to run well the app store Play Store. To work well email Gmail, and to work well almost all the features of an Android phone. It is necessary that the Google Play services are up to date. In general, it is an automatic process that is performed when we start a mobile. It connects to the Internet, and we try to log in with our Google account. However, the truth is that sometimes the update of Google Play Services does not occur automatically. And it is not easy to update them either, because you will not find them in the Play Store. And you can find the Google Play Services if you access directly from a link to them. And yes, the link to Google Play Services is below. 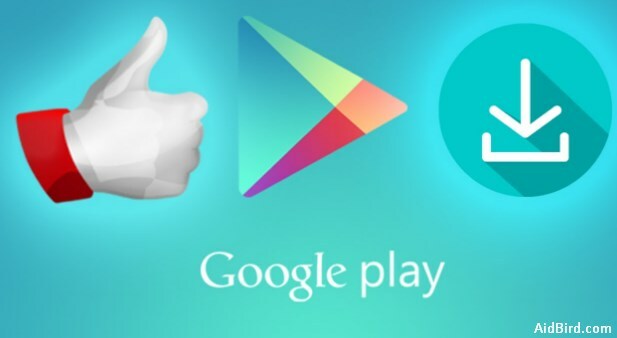 So, if you want to update Google Play Services, click on the following link on your mobile, and access the Google Play Store on your smartphone. Now click on Update, and let Google Play Services update. The more versions are missing to update, the longer it will take to download the update file and install. What happens when this does not happen? Many users are faced with this difficulty, which they do not know how to solve. Because when they perform a search in the official apps store, they realize that they are not available in it. There is only one way to access this small group of native apps. It is to enter from an official direct link that we give. Although you may not know it, the services of Google Play is the most downloaded and installed group of apps of all existing in the world. This is due to the need that every smartphone has of them of which it is almost dependent. Unlike what happens when we want to free space on Android. There are apps that it is better to keep, since the one we are talking about handles the system update processes. Without it would be obsolete and this would be a bad idea. 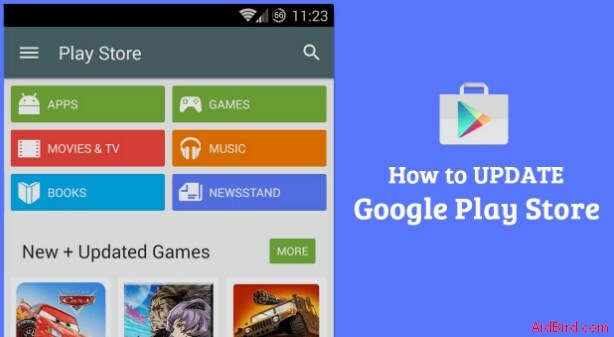 How does the Google Play Services application work? 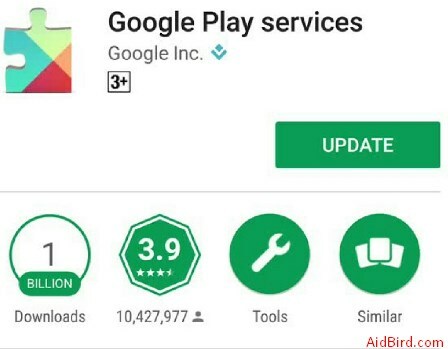 The Google Play services application works in the background and checks if there are new updates to both system files and applications to update them. It also maintains what the notifications of some applications are. 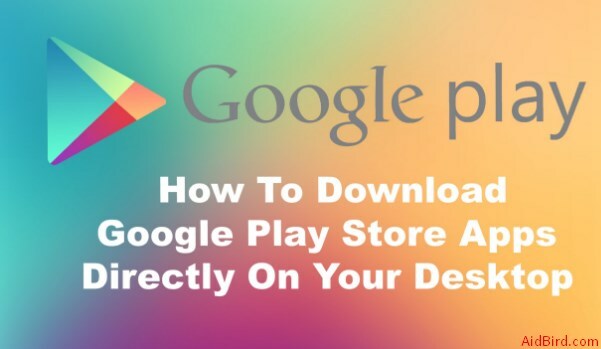 If you’re looking to update Google Play services manually without the Play Store on Android (also called Google Play Services) or you want to know what they are and what they do, you’ve come to the right place. We put at your disposal a small description of what they are for and what their main functions are. Let’s do it. Because it’s free too! Remember to create an account in Google Play Store. Because if not, it will not do you any good. Having them updated will serve for example to avoid the message google play services will not work until you update. Keep reading and find a solution to this problem, simpler than you think. Google Play services is not an application like most people interpret. When trying to open it, nothing will happen. However, it is installed by default on all Android devices. It also has regular updates, and the number of permits it requires is impressive. Everything goes through it: access and control through SMS. Access to confidential data of the registry, access to all the information of Google applications; the list goes on. Google Play Services is an application that is very closely linked to the Android system itself. So if we want to be free of problems. It is better to have them always updated. Also, they will solve possible problems of battery drainage. It is a set of APIs things that help programmers of applications and allows to communicate easily with other applications. It need updates of the Android operating system to work correctly and that everything is in tune. How does google play service work? Google Play services work in a way that is vital and necessary to update Google applications. This component provides basic functionality such as authentication of Google services. Contact synchronization, access to all user privacy settings and location-based services. Google Play services also improve the application experience. It speeds up offline searches, provides more immersive maps. Also improves the gaming experience. Google’s main applications cannot work if you uninstall Google Play services. Sometimes you can solve possible errors by deleting the data or cache. Go to accessing settings> applications and find your name there. If you want to perform the installation, update or reinstall without being logged into Google Play. Access the direct download in this link. Hopefully your concept clear how to update google play services. We do not discover anything new if we tell you that the Android operating system bases its great operation on synchronization with Google databases and their associated products. These allow us to carry out an infinite number of activities that make our device more complete and attractive. We are sure that you could not conceive a smartphone today. It could not access the Google Play store. Next articleHow to block a caller id on your smartphone?